We're doing some great Autumn Specials at the moment. 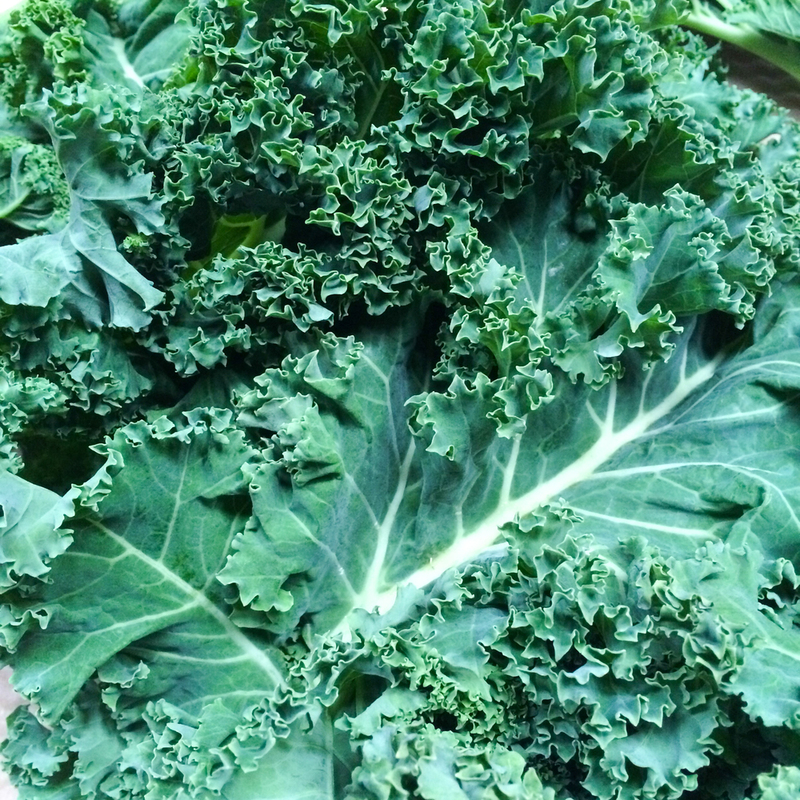 Whether you prefer to juice it in the morning or mash it up with your spuds, super duper healthy Kale is always a winner. Especially at .75c a bag! Squash season is up and running so we've put Butternut Squash on at a bargain. It's a really versatile vegetable and is great in soups, stews or roasted whole or chopped (keep an eye out for a recipe coming soon). €1/kilo. We also have these beautiful juicy Katy Apples from Oldtown, North Country Dublin. They're only €1/punnet. Have a look at our last post about Liguori Pasta to see why we think its so special. The Fresine is a really nice cut, very similar to Tagliatelle when cooked. A steal at 2 for €3.